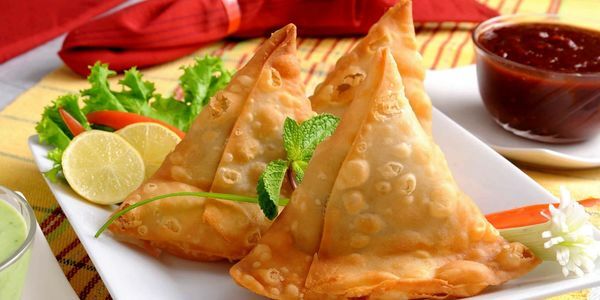 petition: Make a Samosa and Chapati Emoji Now! Make a Samosa and Chapati Emoji Now! It has come to our attention that there is no Indian food emojis. This is unacceptable especially against us Indians! There are Chinese, Italian, American, Mexican, and many other foods from other cultures. Except India! We want India to be represented. To solve this problem we had o would like emoji to create a new update featuring more Indian foods like samosas and chapatis. Please sign this petition to bring the greater good! Thank you for you time and cooperation!